31 Days of praying for your child's character! This post contains affiliate links that help me pay for this blog. However, that does not mean you pay more or, sway my opinion of the products I recommend. I hope you find my suggestions helpful! 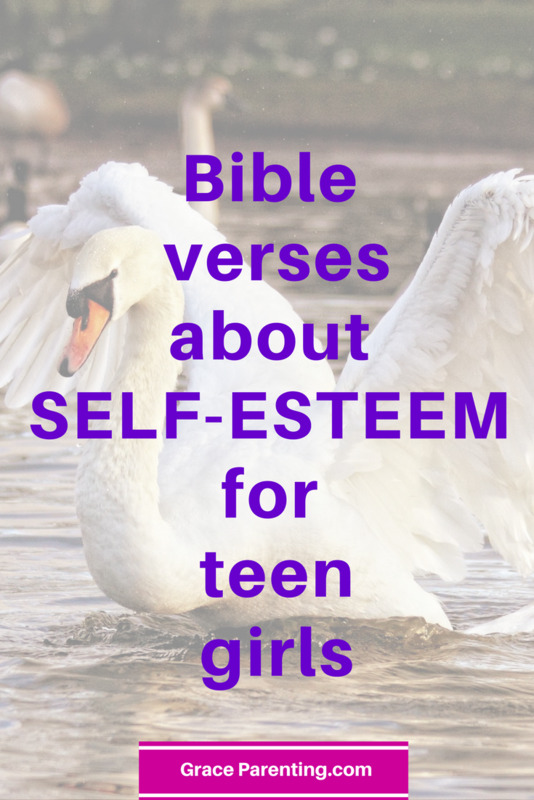 Self-esteem is becoming an epidemic with our teen and tween girls. As, parent's we can feel at a loss about how to help. It, can seem that no matter how hard we try nothing seem's to work. With the power of God's word, we can fight the enemies attack against our teens self-esteem. 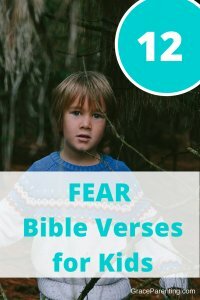 The bible gives us the tools we need to wage war on the devil's evil plans to destroy our girls. For we are God's masterpiece. He has created us anew in Christ Jesus, so we can do the good things he planned for us long ago. So God created human beings in his own image. In the image of God he created them; male and female he created them. And I will be your Father, and you will be my sons and daughters, says the Lord Almighty. Journal's are great for girls to write down bible verses, and to start writing three things to be grateful for each day. It's, a simple daily habit that will help to get their focus on Jesus, and what's good in their lives. This simple process will increase your daughters self-esteem. Watching your teenage daughter struggle with low self-stem is heartbreaking! You know how amazing she is and, just how much the Lord loves her. If, she could only understand how much she is loved, and adored her low self-stem would not be a struggle for her. If, only we could make our daughters see themselves through our eye's. Unfortunately, that is not possible but, there are a lot of other things we can do to help build their confidence. Some simple idea's for you to help boost your daughters self-esteem, and to help her understand how much she is loved by her King are listed below. These are just a few things you can start doing today to help your teenage daughter. I pray that one of them will pierce her heart with the deep love, and understanding that she is truly a princess of the most high King. Copy bible verses onto sticky notes, and leave them on the bathroom mirror for her to see everyday. 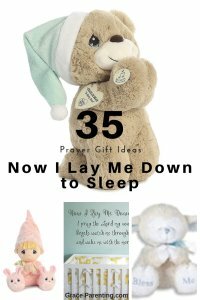 Leave a sticky note on her pillow at night with a bible verses or words of love from you, for her to find before she goes to sleep. This will help her to go to sleep with good thoughts. Get a journal for your daughter to write her thoughts in. To write personal notes to Jesus about her feelings, prayer requests and answers, as well as what the Lord is speaking to her about. Keep a two way conversation at the dinner table. Let your daughter know that what she has to say is valuable to you. Teach her how to think, not what to think. For example, ask how she would handle certain situations, or compare and contrast a situation to biblical story. Make sure you don't pass judgement on her opinions, and be loving to her responses, even if you don't agree with them. Simply teach her what the bible says, then pray in your own prayer closet if you know her thoughts don't line up with God's word. Pray for Him to reveal the truth to her. It will be so much more powerful then trying to drill it in her head yourself. 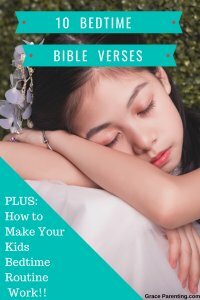 Teach your daughter to decern negative inner voices, and give her bible verses to fight back against negative thoughts. This is where open communication is key. Talk to your daughter, ask her questions, and keep your ears open to clue words she might be saying. Encourage your daughter to volunteer. She will begin to see what she does makes a difference and help to build her confidence and a sense of self worth. Start bible art journaling with your daughter. Make it a mom and daughter time. You two can spend quality time together in the act of worshiping the Lord through art. You will be surprised what kind of great conversations could come out of that activity. Above all, pray blessings over your daughter daily. Remember, nothing changes without prayer and, your prayers are powerful! This is such a huge battle for teen and tween girls today. But, by spending time in God's word, and taking some simple action steps, paired with the prayer's of a praying mother, your daughter can win this battle! 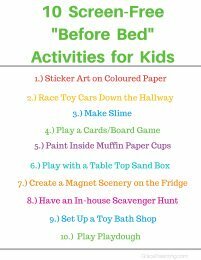 If, you like this post, please pin it! 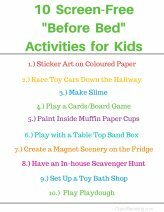 Get the free printable and help your kids relax before bed today! Grace Parenting is a participant in the Amazon Services LLC Associates Program, an affiliate advertising program designed to provide a means for sites to earn advertising fees by advertising and linking to Amazon.